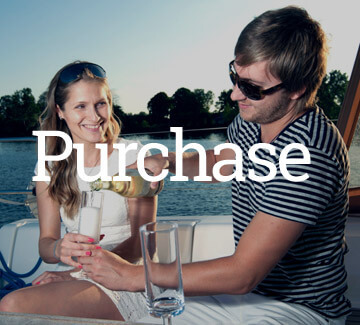 Let Starboard show you how! You've Earned It, You Deserve It! Let Starboard show you the way to your new home! You Invested In A Home. Is It Time For Your Home To Invest In You? 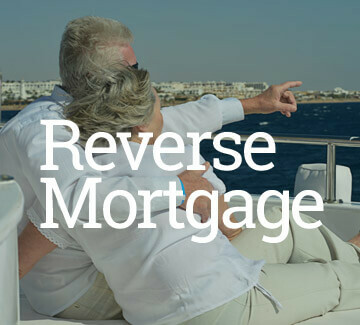 Let Starboard introduce you to a Reverse Mortgage! Starboard Financial is committed to client trust and satisfaction through every stage of the loan process. We are a full service lender offering products to meet all home financing needs. We embrace a unique loan process enabling us to close loans in as little as 10 days. Our philosophy is simple; Underwrite first – Close fast! Experience Mortgage Lending – The Right Way – with Starboard Financial. 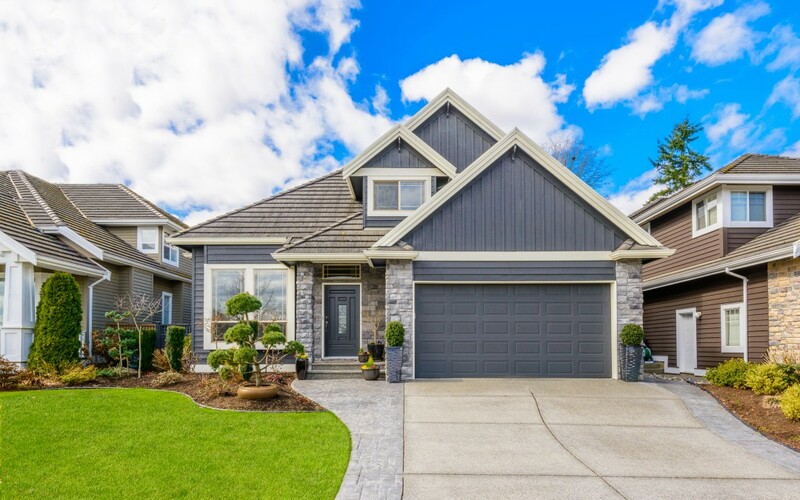 I recently worked with Starboard Financial to purchase my first home and I was so pleased with how comfortable they made me throughout the entire Process. My Credit was not the best but they worked with me to find the best rate available and locked it in. 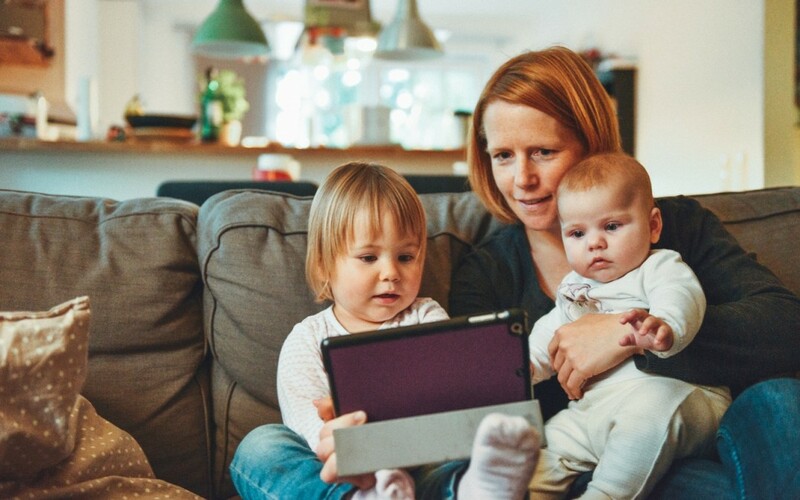 I just moved into my first house with my wife and kids last week and will be sure to recommend the professionals at Starboard Financial to all of my friends and family. I recently purchased my first home using Starboard Financial as my lender. They made the process clear and easy. The communication between me and my mortgage consultant was great. He was quick to respond and always offered the clarification I needed. The online portal for signing documents contributed to the ease of the process. I signed everything and uploaded it to the site without ever leaving the comfort of my own home. I would definitely use Starboard Financial in the future and I always recommend them to people I know. Starboard Financial was a pleasure to finance our home purchase with. They were professional at all times and their communication exceeded expectations. The kept their word in getting the loan completed on time. Thank you so much for making our mortgage go so smoothly and quickly. I can’t believe that from the day we found the house and applied for the mortgage to the day we moved in was three weeks. We’ve bought and sold quite a few houses and it’s never been that easy and fast. 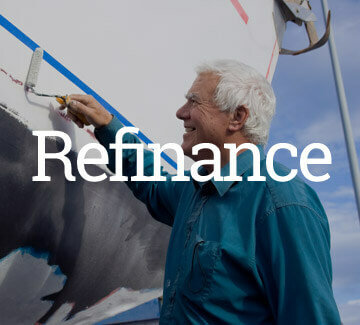 We’ll be in touch soon to talk about refinancing and if anyone asks for a referral for a mortgage, we’ll send them right to you. Thank you again SO SO MUCH. Between you and the (Starboard) team there, and (my realtor), this process has not been as big of a headache as I thought. I really do appreciate everything. I know it is your job and all, but every time I talked with you or anyone at Starboard, I honestly felt like each person took a personal interest in me. That is a big deal to me. Also on a side note for you, I did recommend you by name to my boss. He told me he is either in the market for a house or will be soon. I told him you are very easy to work with and I will sing your praises and that of Starboard to anyone else I know. Carolyn Litton is a senior loan officer with Starboard Financial. She has been in the mortgage business for over 10 years. Her knowledge and experience has earned her the ability to have pre-approval authority for the loan programs that Starboard Financial has to offer. Carolyn is proficient when it comes to mortgage knowledge and provides superb customer service. She is a top producing loan officer in the company, and multiple time recipient of Chicago Magazine’s 5 Star Professional Award. Jim has over 20 years of residential lending and consumer finance experience. There are not many financing situations that Jim has yet to encounter. He prides himself in his expertise in custom construction and lot financing and maintains strong alliances with several top custom and production builders in Arizona. First-time home buyer preparation and credit review are some of his other specialties. Jim is a graduate of Arizona State University with a Bachelor’s Degree in Business Management. Sara has always been drawn to industries of customer service and has found her true niche as a loan originator. Trust is Sara’s main motivator. The more she is trusted, the more she is driven to serve. She works tirelessly to make the process as worry-free as possible. Sara loves her job because it provides her with the opportunity to make a difference in people’s lives. Sara specializes in residential lending on all mainstream products, tailored program options, and niche product portfolio lending. She holds state licensing in Arizona, Texas, Washington, and Idaho. Thank you for letting Starboard Financial show you -The Right Way- in mortgage lending!